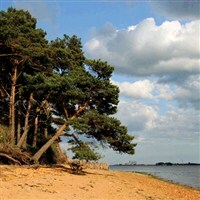 Brownsea Island is a beautifully peaceful island situated in Poole Harbour and is home to a variety of wildlife including red squirrels. It is also the birthplace of the Scout & Guide movement. The cost includes entry to the island and return boat trip from Poole Quay.